Can puppies eat a raw diet? Puppies can start eating a raw dog food diet at the age of 3 weeks. That’s when they can be weaned off their mother’s milk. It’s best to offer puppies four daily meals until they are 4 months old. Then, feed the puppy three daily meals until he’s around 6 months old. At that time, it’s generally OK to decrease feeding time to breakfast and dinner. It’s important to avoid poor feeding practices while puppies are growing to steer clear of skeletal problems, according to Dr. Karen Becker, a well-known raw-feeding veterinarian. That’s why puppies need to be fed a balanced raw meat diet consisting of muscle meat, raw meaty bones (RMBs), liver and other secreting organs. It’s particularly important to feed the right ratio of calcium to phosphorus, which makes green tripe a perfect ingredient in the muscle meat category. Green tripe is the stomach lining of ruminants such as cattle and sheep, and contains a calcium to phosphorus ratio of 1:1. It’s also rich in digestive enzymes and a plethora of nutrients which make it a wonderful ally for gut health and a strong immune system. 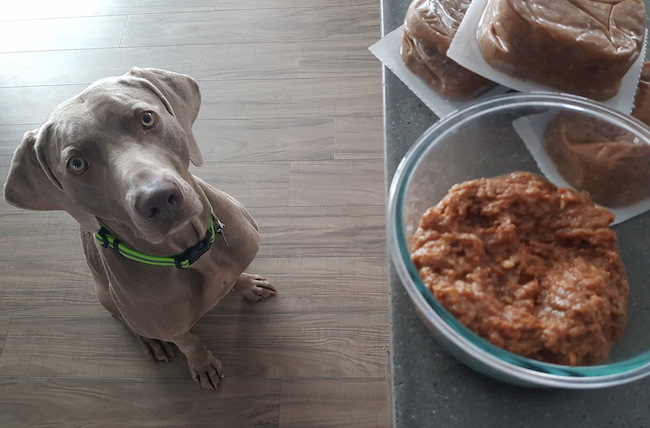 I’ve written about green tripe for dogs on That Mutt before, including its many benefits and where to buy it: What is raw green tripe for dogs? Really young puppies will need to eat their first raw meals in minced form because they don’t know how to chew yet. A raw diet for puppies 3 to 5 weeks old: they can be offered minced raw meat consisting of muscle meat (including green tripe) and minced RMBs, served warm. You can add some raw goat milk but shouldn’t add secreting organs yet. A raw diet for puppies 5 to 8 weeks old: you can start introducing secreting organs and RMBs. Add (very small!) amounts of liver first followed by other secreting organs as well as small, whole RMBs to the minced raw meat such as chicken necks, feet or wings. The puppies will start pulling meat off the bone which teaches them to chew. Remember to always supervise feeding time involving raw meaty bones. This applies to adult dogs as well. For more information on RMBs, check out our blog post: Can dogs eat raw poultry necks? Puppies 8 weeks and older can be fed regular raw meals consisting of cuts of meat that haven’t been minced. You’ll have to adjust the size of the raw meaty bones as your puppy grows to keep them from turning into choking hazards. While it’s fine to stick to chicken necks and wings for small breeds, they’re not a good fit for larger breeds as they begin to grow in size. Duck heads and necks would be a good option for a 6-month-old Boxer puppy, while the same age Great Dane puppy would easily be able to handle a skinless chicken leg quarter (the skin is too fatty and can cause an upset tummy). Start with one protein source for your puppy such as chicken and feed it for a week, then slowly introduce other protein sources like turkey, beef, venison, or rabbit to ensure your puppy gets a variety of nutrients and to keep feeding time interesting. You can also start introducing fish once your puppy has tasted a variety of protein sources. Keep in mind, if you’re adopting a puppy that wasn’t raised on a raw meat diet, you’ll have to plan for a transition period of about 7-10 days from their processed diet to the new raw one, just like you would with an adult dog who’s being transitioned from kibble to raw. How much raw meat to feed a puppy? One thing raw-fed puppies have in common with puppies fed a highly processed dry or wet food diet is that they need more food than adult dogs to fuel their growth. But that’s where the similarities end – raw-fed puppies are off to a much healthier start of their lives than the ones consuming kibble. A puppy needs to eat varying amounts of food until he celebrates his first birthday. After that, he can transition to the adult raw feeding formula (2-3% of his ideal body weight in raw meat per day for the average dog). The food will need to consist of 80% muscle meat, 10% RMB, 5% liver, and 5% other secreting organs. 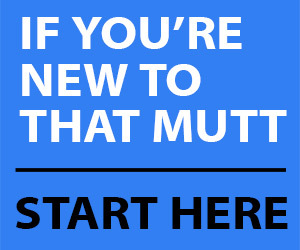 Option #1: Feed 2-3% of the puppy’s adult target body weight per day. If you don’t know what your puppy’s adult target body weight is, you may want to consult with your (holistic/homeopathic) veterinarian and/or breeder to figure that part out. Of course, use common sense. If your puppy is losing weight or appears too thin, it’s OK to increase the daily amount of food. 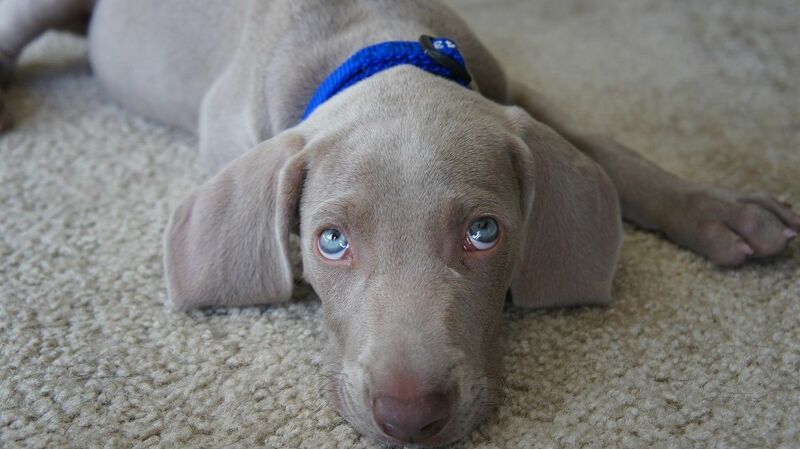 Some individual puppies or breeds may require more than 3% of their adult target body weight. You should consult with your puppy’s vet or breeder if you have any concerns about her weight. Option #2: Feed according to the puppies’ current body weight. Dana Scott, founder & publisher of Dog’s Naturally Magazine who has 15+ years of experience in breeding and raising Labrador Retriever puppies on raw meat, says that you can also feed 10% of the puppy’s current weight if you’re unsure about his adult target weight. You can find out more about her breeding background at Fallriver-Labrador-Retrievers.com. This option may be easier if you are unsure of your puppy’s breed or how big she will be as an adult. Start at about 10% per day at 7-10 weeks, 8% at 11-16 weeks, 6% at 4 to 6 months, 4% at 6 to 12 months, and down to about 3% at 12 months. Keep in mind that every puppy is different and that her breed and activity level will influence the exact amount of food she’ll need. You’ll want to monitor her body condition and adjust her food allowance accordingly. 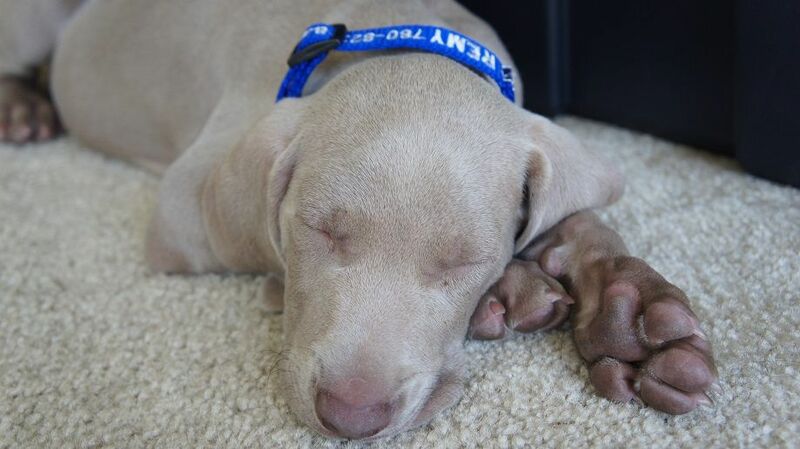 For example, Lindsay’s adult weimaraner is 2.5 years old and requires about 4.5% of his body weight in raw food per day. For most breeds, aim for a visible waistline and ribs you can feel with your hands, but not see. I recommend working with a holistic or homeopathic veterinarian who supports raw feeding to ensure that your puppy grows into a healthy adult pup. Does your puppy eat raw meat?